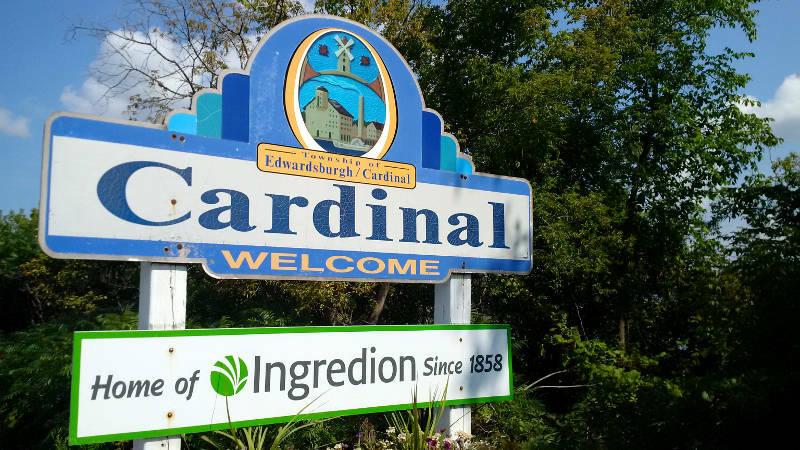 TORONTO – A ministry official says a proposed mega dump in Edwardsburgh-Cardinal will remain on hold until the property owner can prove conditions in a 1998 environmental assessment are still applicable today. The province suspended the environmental compliance approval for ED-19 – a proposed 35 acre landfill which would hold 1.56 million cubic meters of waste – Edwardsburgh-Cardinal councillor Michael Barrett disclosed Monday in a Facebook video. The Ministry of Environment and Climate Climate Change says a number of steps need to be validated from the nearly 20 year old environmental assessment. “The suspension of those conditions will remain in effect until the environmental compliance approval (ECA) holder – the counties or the new owner – confirms that the conditions, assumptions and circumstances that were made in the 1998 environmental assessment for the landfill site are still applicable, and that the proposed landfill design is still appropriate based on the recommendations of the environmental assessment,” spokesman Gary Wheeler wrote in an email to Brockville Newswatch. This followed the ministry accepting an Environmental Bill of Rights (EBR) application for review of the 1998 approval. That review asked that the review confirmed the 1998 decision meets today’s standards and the conditions are okay for the current site conditions. It also requested expiry dates on future EA decisions. The ministry is aware the United Counties of Leeds and Grenville is looking to sell the site, though it has no control over any potential sale, Wheeler added. R.W. Tomlinson Limited had expressed an interest in developing the site. Whoever moves forward with the dump proposal, the ministry will needed a completed report confirming that the environmental assessment is still current, he said. The ministry would then launch the formal EBR review. The proposed site, at the end of Byers Road in Edwardsburgh-Cardinal, has been in the wings since its 1998 approval but the county didn’t proceed because of the massive capital cost of $15-20 million to open and develop it.